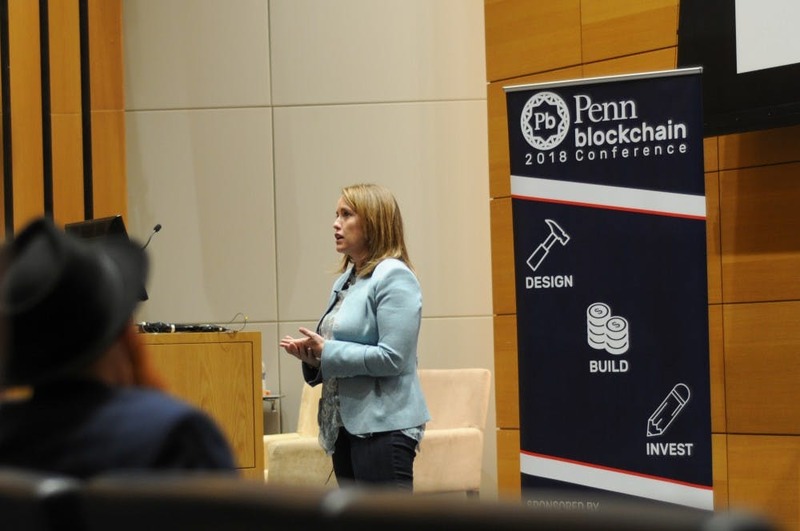 The inaugural Penn Blockchain conference involved speakers at the forefront of blockchain’s development and more than 300 attendees. The conference held in Huntsman Hall examined how blockchain could impact society through decentralization across a variety of industries, from economic development, to entrepreneurship, to the fundamental ideas of money and trust. “The notion of a decentralized, verifiable, and encrypted ledger shared by everybody is a really enticing one,” Garrett said. Where’s Bitcoin Price Heading Next — $1K Or $30K?